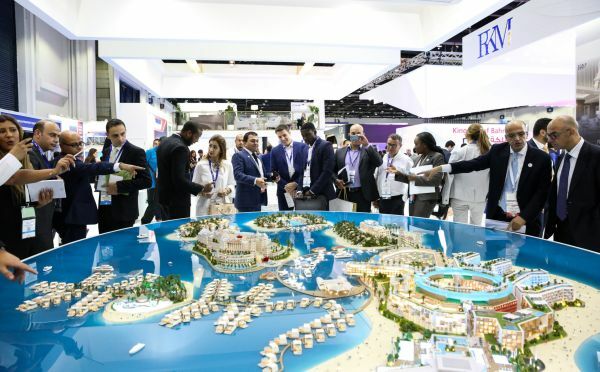 The largest real estate and investment event for the Middle East is ready to open its doors tomorrow (Tuesday 2 October) to thousands of investors, property experts and first-time buyers, as developers shift their focus towards projects that emphasise sophisticated and walkable, mixed-use communities that incorporate the live-work-play concept. 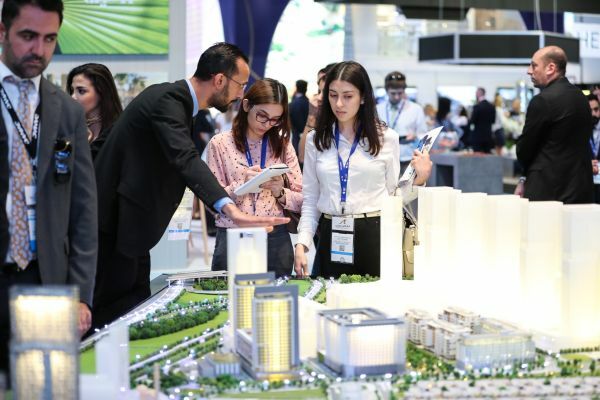 Welcoming recognised industry brand names, Cityscape Global runs at the Dubai World Trade Centre until Thursday, 4 October at Dubai world Trade Centre, featuring almost 300 exhibitors across nine exhibition halls. Today saw the opening of the Cityscape Global Conference with experts, industry heavyweights, and innovators shining a spotlight on trends shaping the industry. Held under the theme: Stepping into the Urban Future; Happiness, innovation and technology it included experts from the Dubai Land Department, JLL, Aldar Properties, IBM, Colliers. This year Cityscape Global have created two exclusive new features that speak directly to investors, catering to their specific investor requirements. The specialised Hosted Investors’ Programme and The Business Hub aim to boost the relationship between investors – both local and international – and developers, government authorities from around the world, and real estate professionals. Each session will accommodate no more than 30 people, invited exclusively by the Cityscape Group. Developers will reveal some of the dominant trends taking place across the market to investors and homebuyers visiting the show. One trend that is gaining traction among developers and visitors are destinations that incorporate the ‘live-work-play’ concept, or sophisticated mixed-use communities that offer high-end retail, residential and commercial offerings thereby creating a city within a city – a concept that has caught the attention of investors and homebuyers across the world. Ahmed Alkhoshaibi, CEO of ARADA, says anyone visiting Cityscape Global this year will notice the emphasis that some developers in the Gulf and around the world are putting on mixed-use projects. He said: “Until relatively recently, the idea of living so close to your workplace, your school, the shops or the places you go for entertainment may have seemed strange. Some people may have worried about a lack of privacy, or concerns over noise and congestion. But the reality is this was actually the norm until the advent of the motor car and advanced industrialisation started pushing city dwellers out into the suburbs. According to Alkhoshaibi, communities that thrive on the ‘live, work, play’ concept generally put great emphasis on creating pedestrian-friendly environments. He added: “At Aljada, Sharjah’s largest mixed-use development, we’ve put walkability at the core of our master plan. In a first for the UAE, we’ve created two ‘linear parks’, totalling almost five kilometres, that stretch right through the city, making sure that every resident has access to green spaces just a few minutes’ away from their front door. “We’ve also worked hard to ensure that key facilities, such as neighbourhood retail, schools, clinics and mosques are easily accessible to residents travelling on foot, even during the hot summer months,” he says.